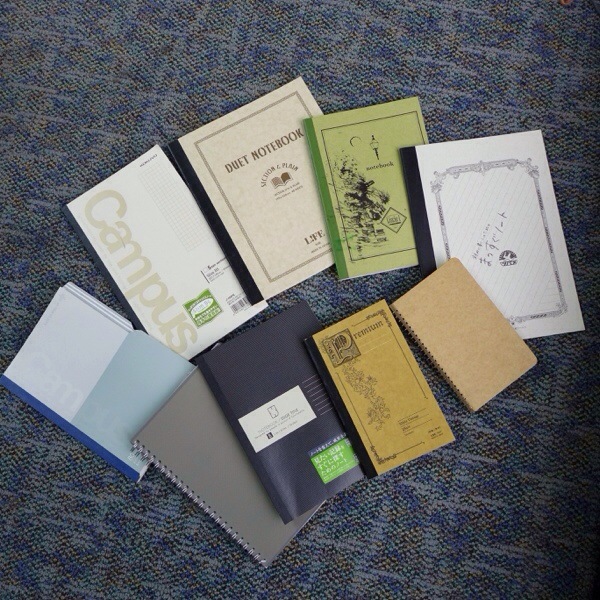 The Japanese notebook megapost. – Leigh Reyes. My Life As a Verb. Because they sure come up with the happiest ones. 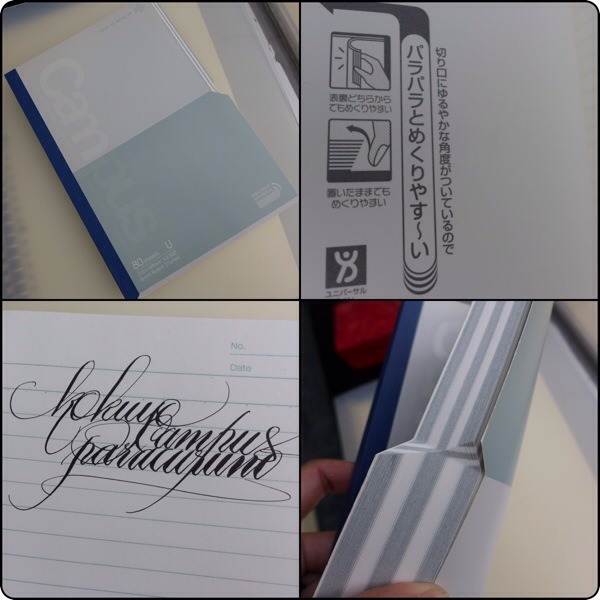 This A5 “Edge Title” notebook by Kokuyo leaves space for indexing and annotating your notes. 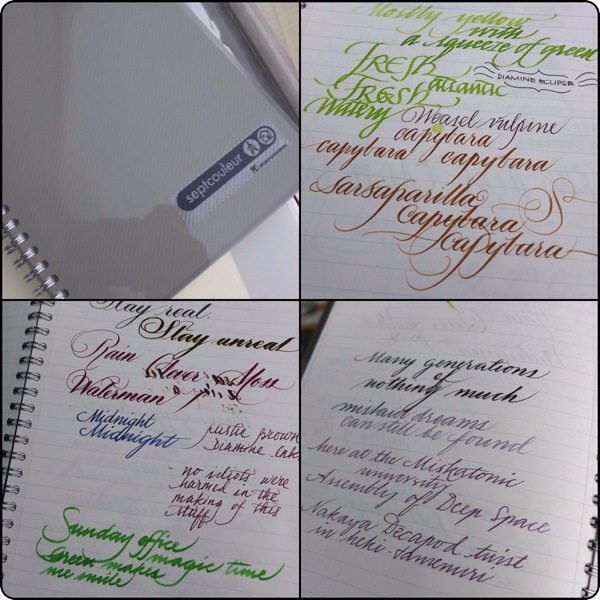 Maruman’s Septcouleur has extremely smooth ruled paper and is now available in National Bookstore. The stiff plastic cover means you can just dump it into a tote without worrying about creased edges. 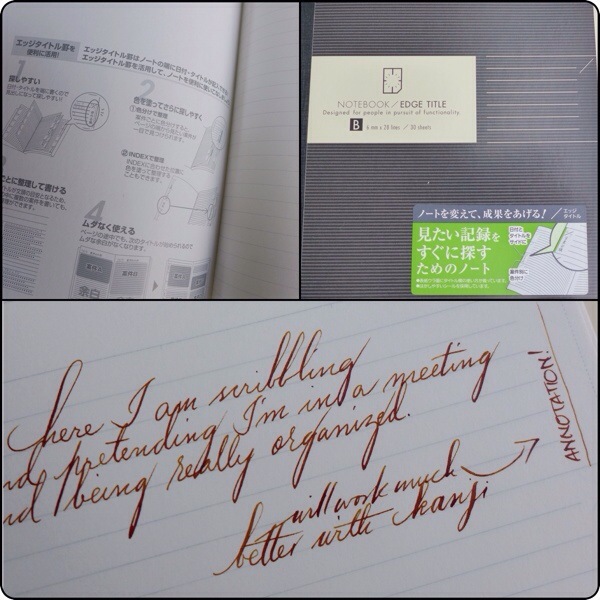 Life’s Noble Note is right up there with Midori MD in my all-time favorite notebook list. 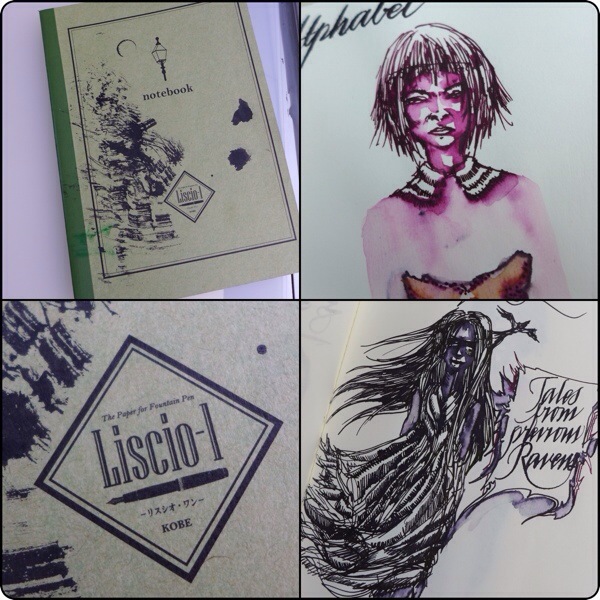 It’s not the only kind of notebook Life makes. 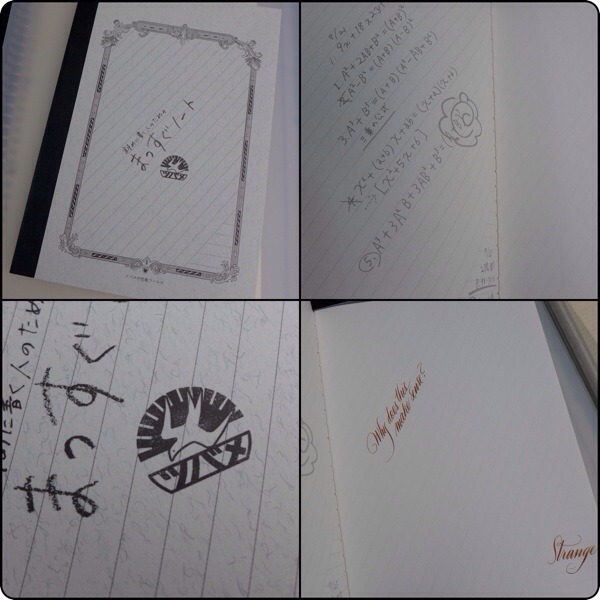 Their “Bible-size” Premium notebook has white laid paper with good wet strength. 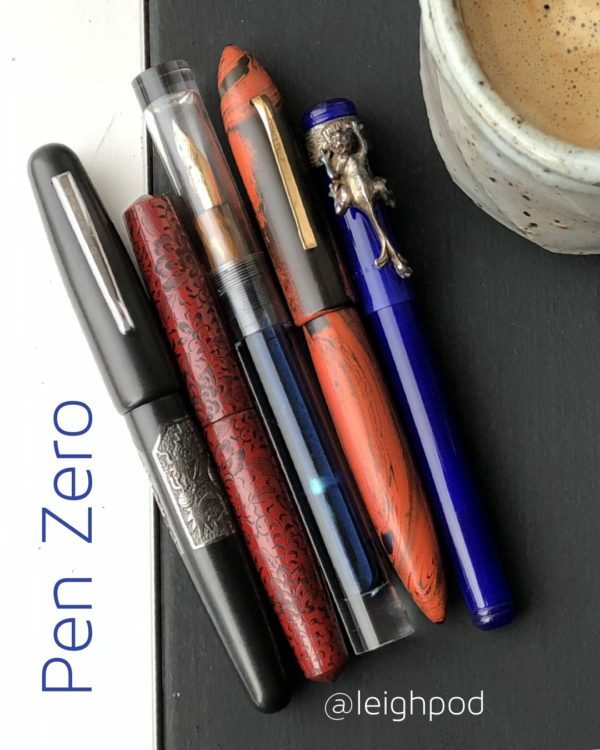 It is also fountain pen-friendly. 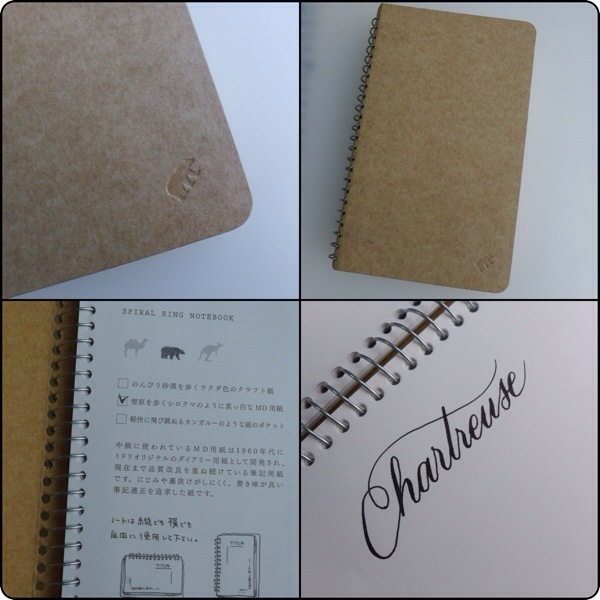 Midori has an animal-coded line of notebooks with kraft paper covers. They used to be available at Scribe, although I haven’t seen new stock in a while. This is a small polar bear notebook with feather-resistant white paper. 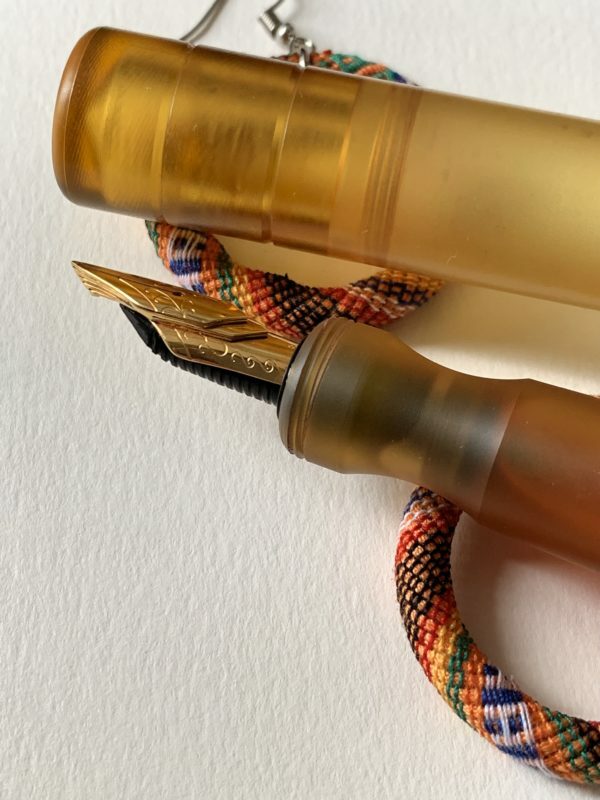 Liscio-l is for fountain pens and it says so right on the cover. (Which does not come ink-splattered, that was my unintentional intervention.) The paper isn’t glassy-smooth. 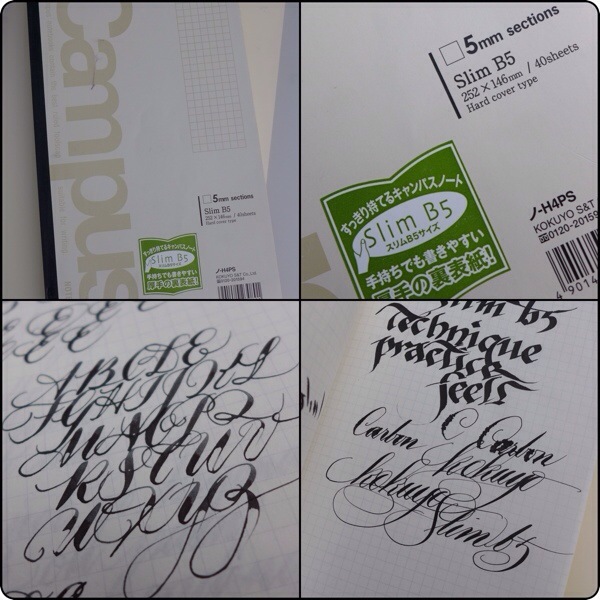 It has a touch of texture that can help guide a smooth Japanese nib along. 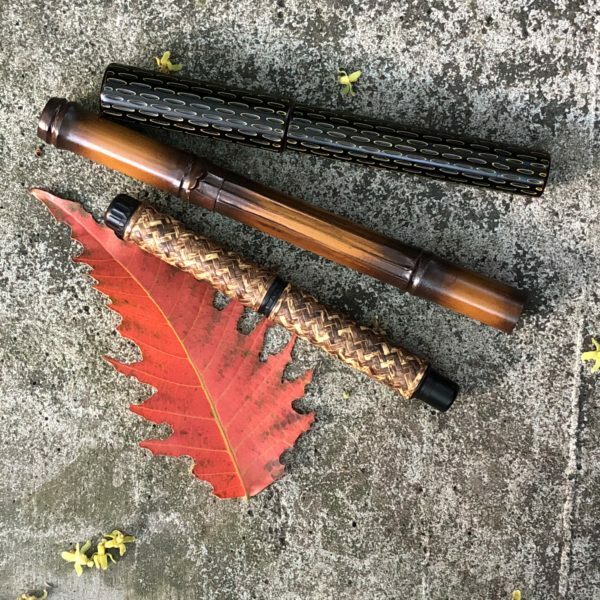 Kokuyo designed the Paracuno to be easy to roll up. Bug swatter? Self-defense aid? Airport pillow? Surely this will come in handy for more than just boring old note-taking. 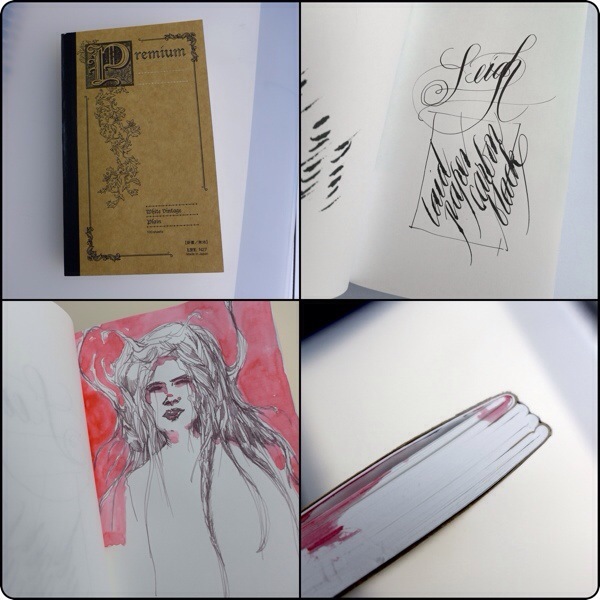 First skinny jeans, then slim notebooks. When will the madness end? 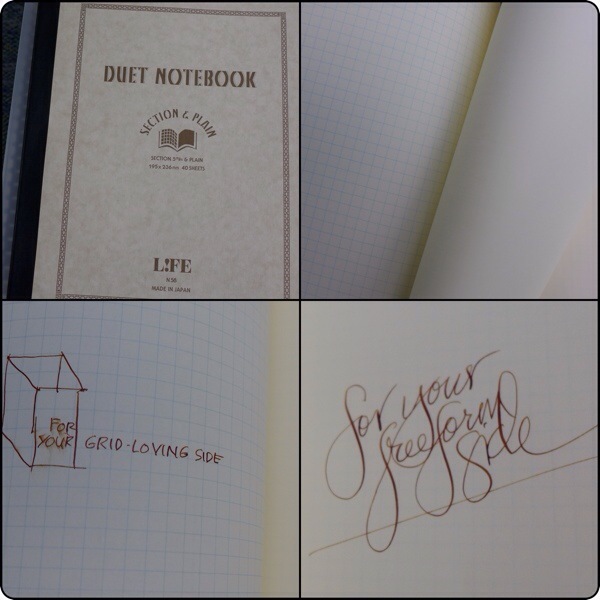 For the undecided or the easily bored, Life also has the Duet Notebook. This version has both grid and blank sheets. The paper is cream more than white, and the grid lines are faint green. What’s happening? I feel dizzy. Is this benign positional vertigo? No, it’s a notebook with diagonal lines and a tiny corner reserved for straight lines. Why? I’m not sure I want to know. Be happy. Get yourself a Japanese notebook today.